Auto Barn began as H&M Auto Parts of Brooklyn, NY in 1957. This store as well as Globe, our first import-only store, were entirely dedicated to the wholesale trade. 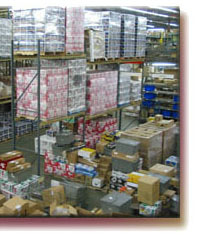 In 1964, the business expanded to Long Island with the addition of wholesale stores in Freeport and Lynbrook . 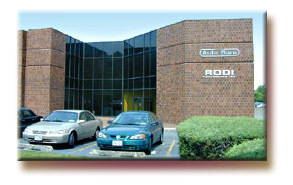 To service our growing group of stores as well as other independent Jobbers, Rodi Automotive Inc., a Warehouse Distributor, was established at that time. As the do-it-yourself retail market grew during the 1970’s more stores we opened which were designed to attract both the professional installer as well as the do-it-yourselfer. With the opening of our seventh location in 1980, the name “Auto Barn” was adopted and all of our stores were redesigned with a consistent Auto Barn Superstore format. 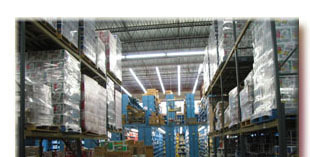 At the same time, a 50,000 square foot distribution center was built in Port Washington which serves as our corporate headquarters. 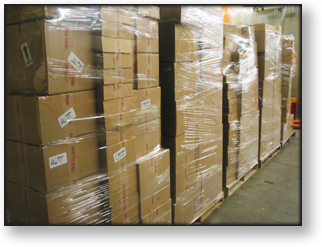 This warehouse stocks over 35,000 name-brand parts and accessories making us one of New York's largest auto parts & accessories retailers and wholesalers. Family owned since the beginning, we pride ourselves on being the regional leaders in the automotive aftermarket always ready to adapt to the ever changing needs of our customers and always looking for new ways to utilize technology to better serve our customers. Our Parts Express program, which provides parts delivery within one-hour to our professional installers, as well as our dedicated outside sales team have helped make us “First Call” for many of the busiest repair shops in N.Y.
We have also established a major presence on the Internet. 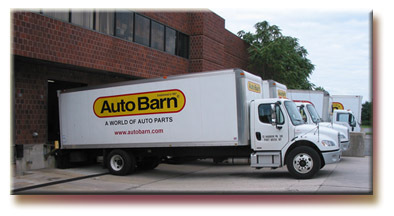 AutoBarn.com now brings our experience, service, and tremendous inventory to customers across the United States, Canada, and beyond. As it is in our stores, superior customer service is our number one priority with our on-line shoppers. Toll-free phone lines, knowledgeable sales associates handling incoming calls, 24 hour turnaround plus an unmatched selection of parts & accessories have set us apart from the rest of the on-line auto parts & accessories retailers. As we’ve grown, we have not strayed from the basic business principles that have made us successful. We continue to offer the largest selection of brand name auto parts and accessories at the lowest possible prices. for the daily pick up by UPS.